values to the property. 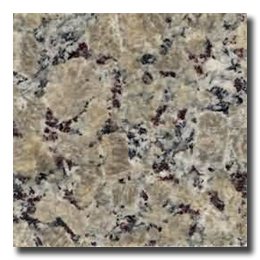 So when you build new home or do bathroom kitchen remodeling, you may want to consider granite tile flooring and granite wall covering as major decorative elements. 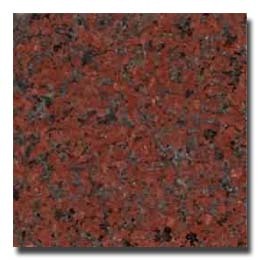 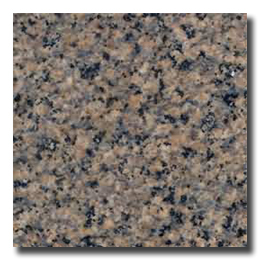 Variety in color is another advantage of granites, providing a wide range of choices in granite flooring and granite wall covering. 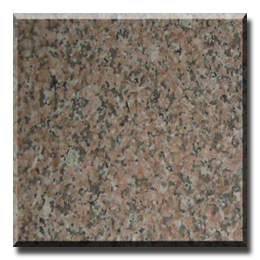 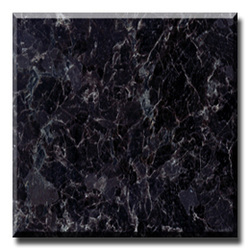 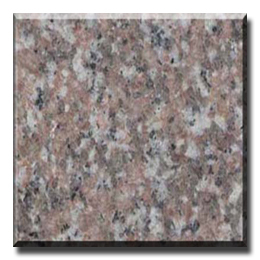 In addition, granite tiles are easy to maintain and have no off-gassing. 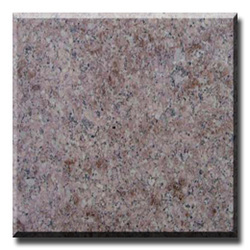 A granite tile kitchen or granite tile bathroom will certainly make an impressive presentation. 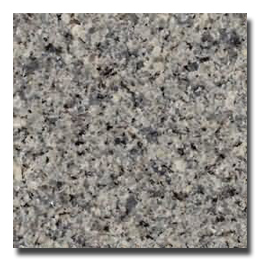 As one of the leading granite suppliers,TOP STONE CO.,LTD carries large selections of granite floor and granite wall tiling products designed for a series of residential building applications such as kitchen flooring and wall covering, bathroom flooring, shower wall tiling, and commercial building applications such entrance flooring, hallway flooring, bathroom flooring and interior exterior wall covering. Employing innovated granite processing equipments and tooling, our factory fabricates each granite floor tile and wall tile precisely. 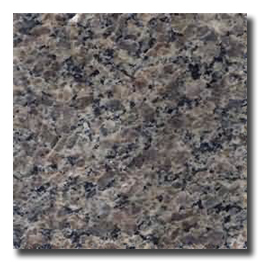 The tolerance in thickness of our granite tile can be as low as +/- 0.5mm, making it convenient to do tile installations. 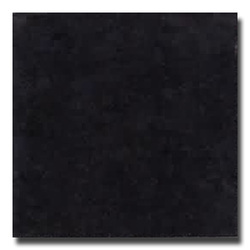 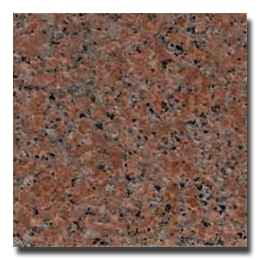 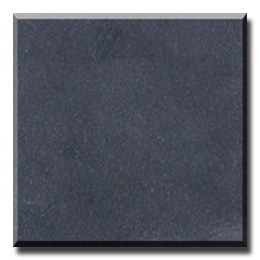 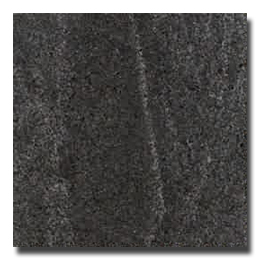 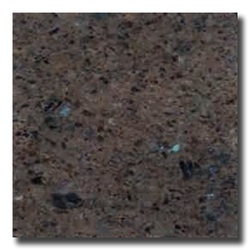 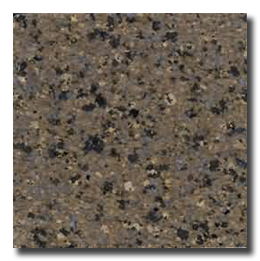 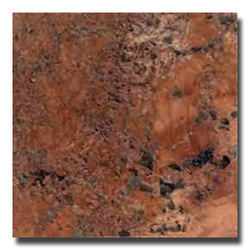 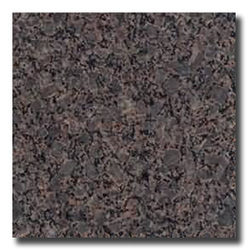 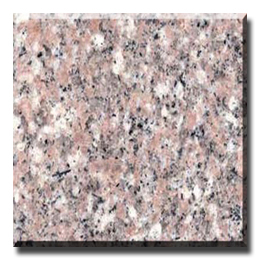 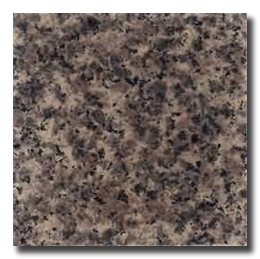 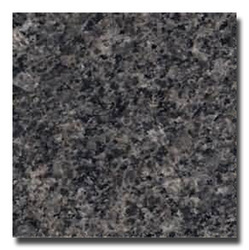 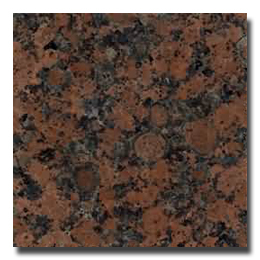 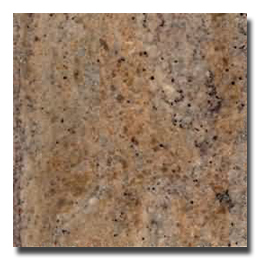 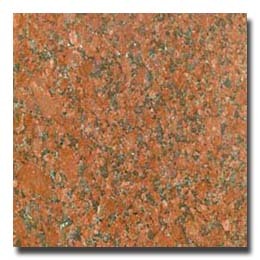 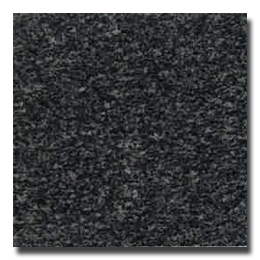 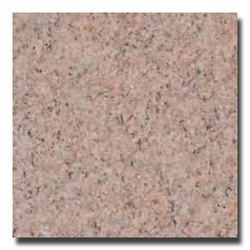 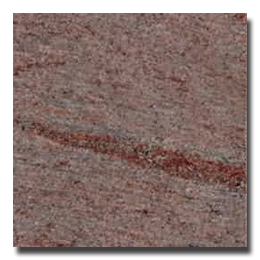 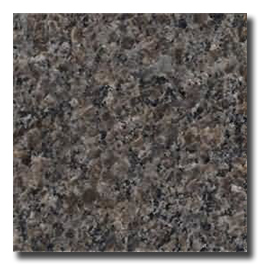 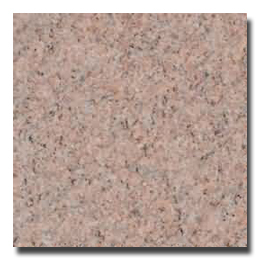 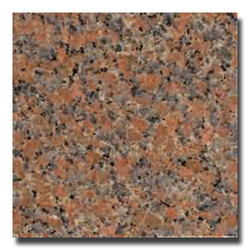 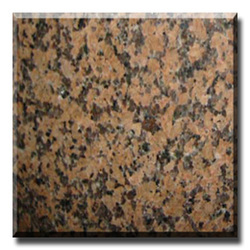 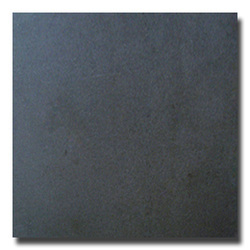 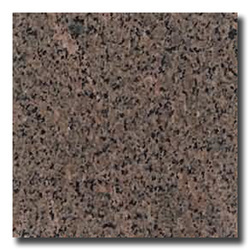 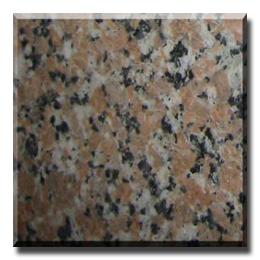 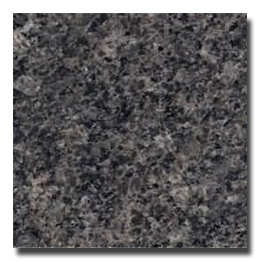 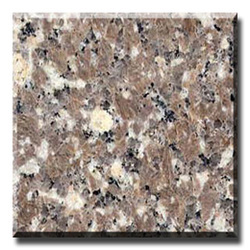 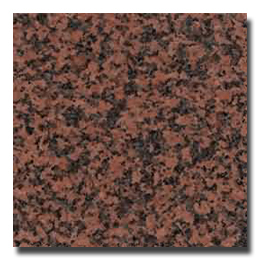 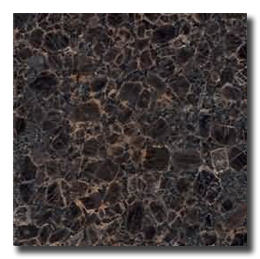 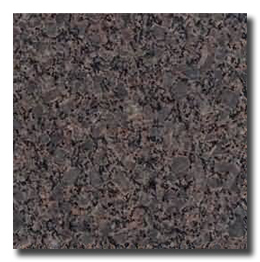 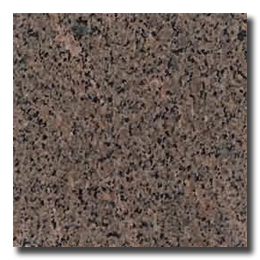 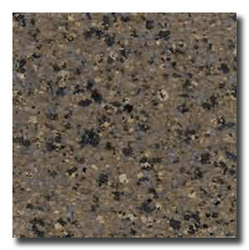 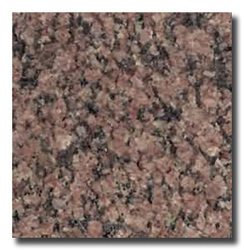 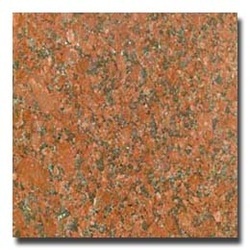 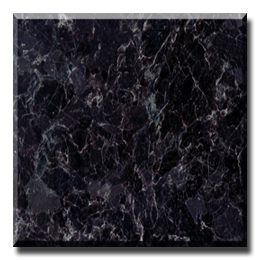 Standard thicknesses of granite tile are 5/8" and 3/4". A tile with thickness less than 3/8" is called granite thin tile. 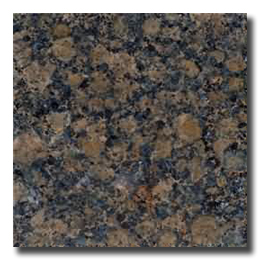 Thin granite tile can be made only in selective colors. 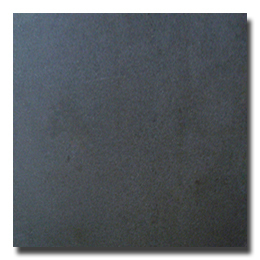 Call for detail. TOP STONE is your ultimate source for Discount Granite Tiles, DIY Flooring, Granite Wall, Indian Granite Floor,Granite Kitchen, Brazil Granite Bathroom and Granite Thin Tile. profile the edges for you when requested. 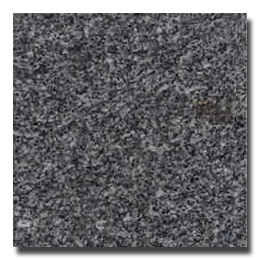 Tags: wholesale granite tile, discount granite tile, granite tile floor, granite tile wall, granite floors granite walls, granite bathroom.